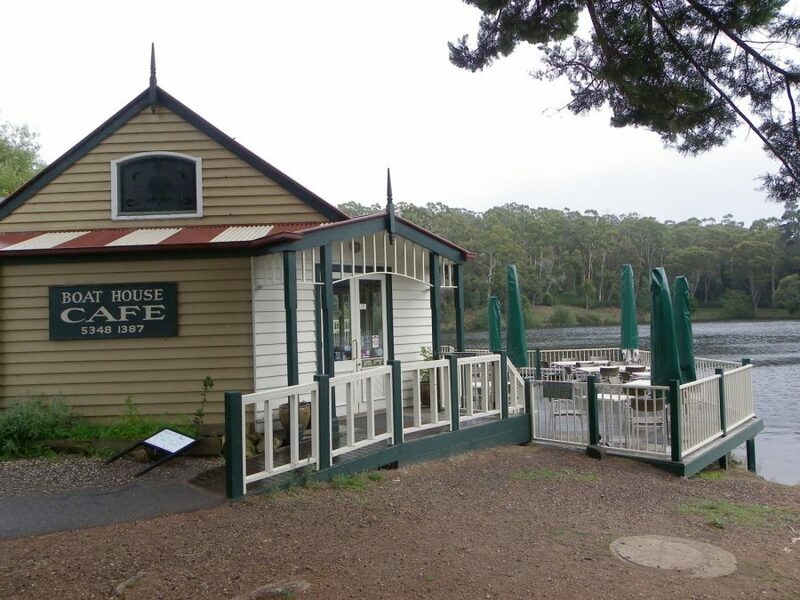 The Boathouse Cafe is now completed, better than ever and open for business! Head down, sit outside and sip your coffee after a stroll around the beautiful lake. Even fido can come and and sit with you on the deck!